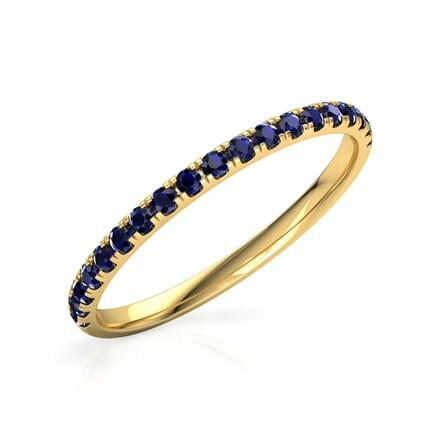 Rings are among everyone's favourite form of wearing gold jewellery. 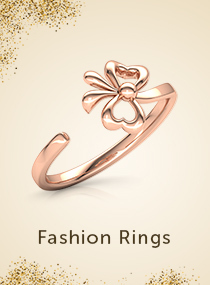 A ring can easily be flaunted with any kind of attire with bold, stylish or traditional designs. 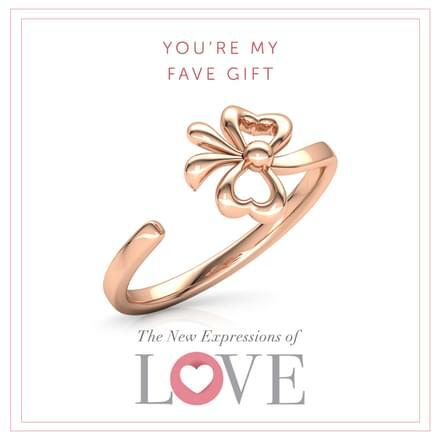 Latest gold ring models only increase our love for the most loved metal, gold. Contemporary designs may be chosen more by the younger generation, but bold and traditional styles will never lose the sheen for everyone. 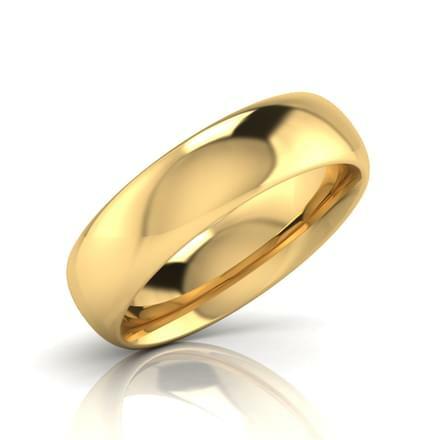 Men and women both are open to trying latest gold rings designs. 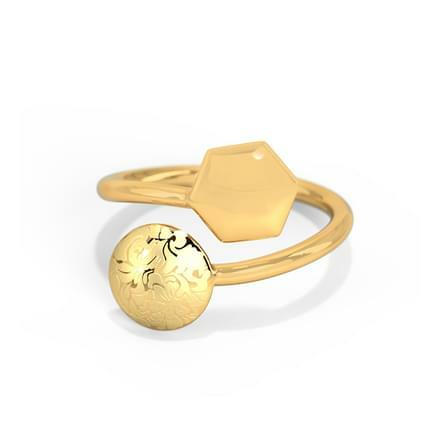 The gold rings designs put together by CaratLane are based on classic, contemporary, designer, fashion, heart, essentials, couple bands, cut out, geometry and ethnic themes, catering to everyone’s choice. 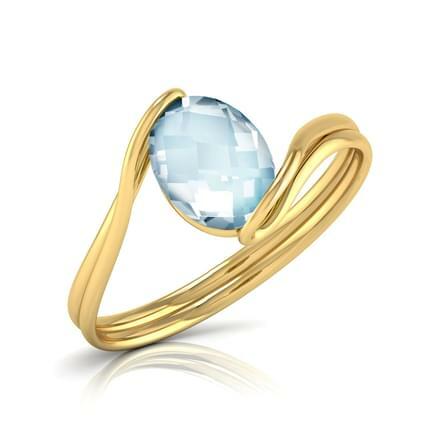 CaratLane has a unique design for all, in its selection of gold ring design with price available online. 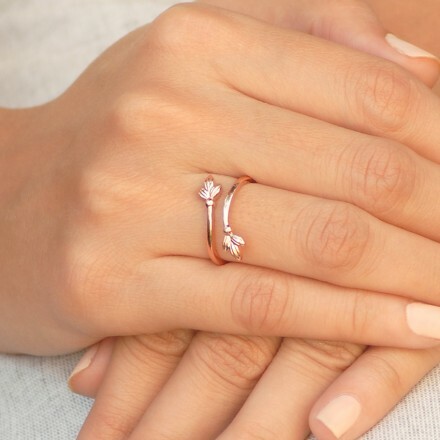 CaratLane has more than 100 gold ring designs, crafted in yellow gold, white gold, rose gold, two-tone and three-tone gold rings. The extensive collection has ring styles like Bands, Casual Rings, Cocktail rings and traditional gold rings. 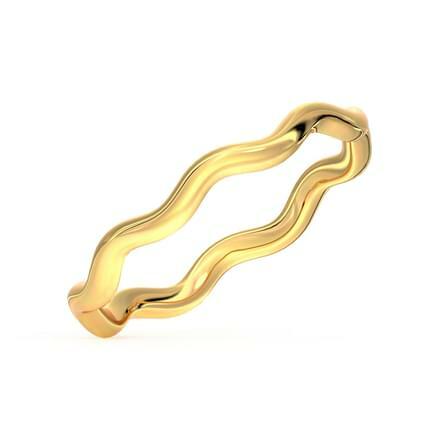 Pick from the latest gold jewellery options for latest rings for men and women on CaratLane. 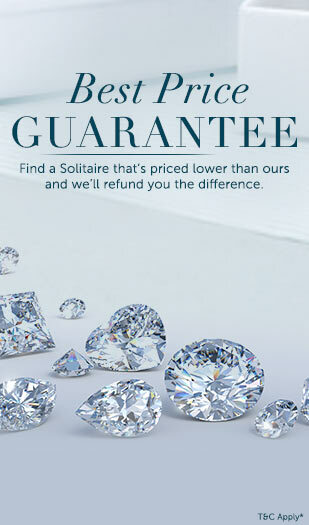 A perfect ring is all that everyone is seeking, from engagement bands, solitaire rings to rings as gifts, CaratLane has a stylish range of men's gold rings. 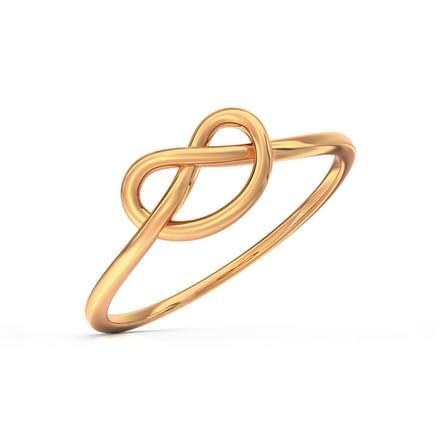 Seth Gold Band for Him, set in 18K White and Rose Gold is a smart two-tone gold ring for men. 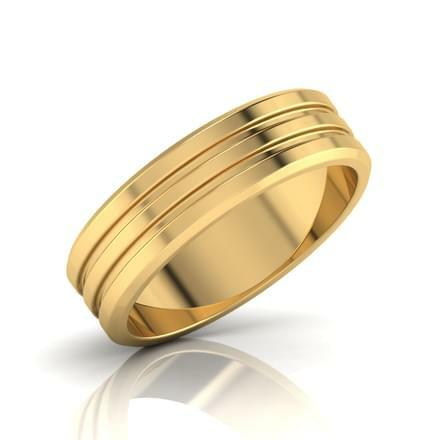 Ross Gold Band for Him, set in 18K Yellow Gold carries a unique diagonal stripes design. 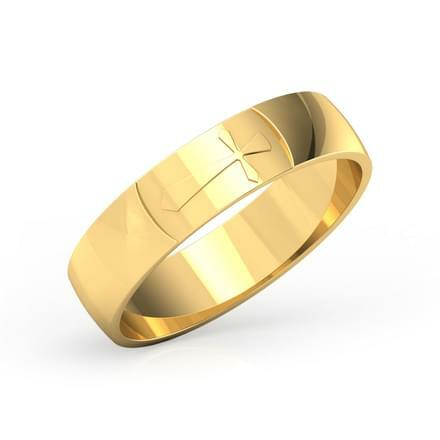 Cole Gold Band for Him, set in 18K Yellow Gold or the Carl Gold Band for Him, set in 18K White and Yellow Gold are exclusively designed gold rings for men. 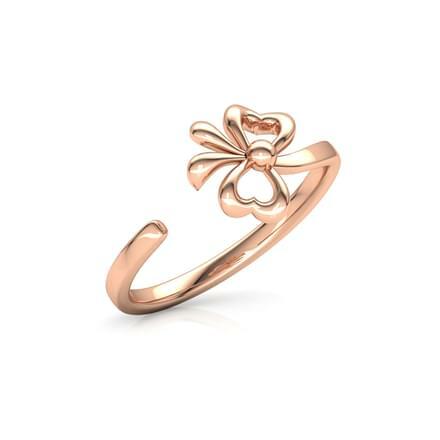 Ladies gold rings have designs in plenty and can clearly be mind boggling to buy one from CaratLane's massive catalogue of gold rings online. 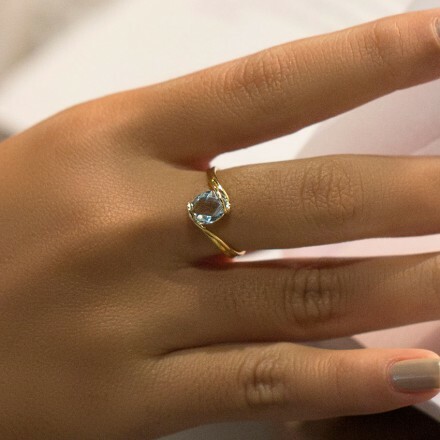 From weddings bands, to diamond rings to solitaire and cocktail rings, women will definitely have a feast browsing through the collection. 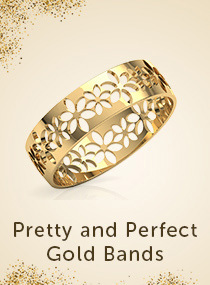 Choose from your favourite design of gold ring from CaratLane’s collection. 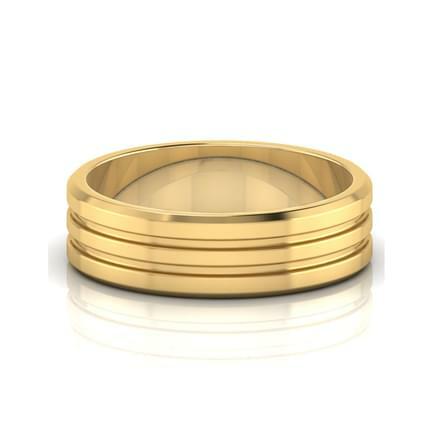 Classic gold bands for women are the most simple and striking style of gold rings. 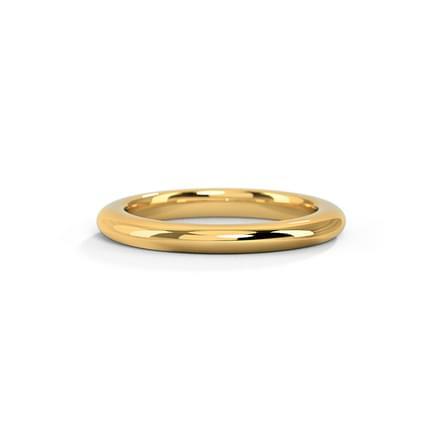 CaratLane's Alice Gold Band for Her or the Easton Hammered Ring from the Gold Crush collection, both set in 18K yellow gold are classic gold band designs for women. The Alternated Filigree Ring from the Enchanted collection, set in 18K rose gold is also a stunning design of gold ring for women. 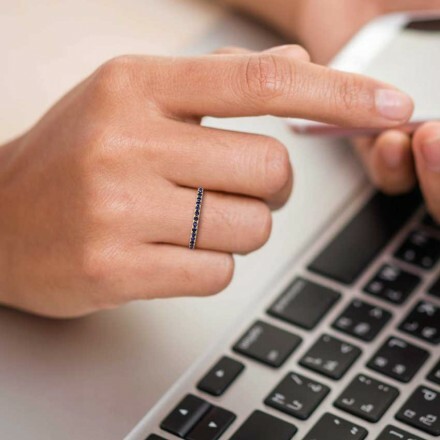 The Julina Geometric Ring from the Gold Struck collection by CaratLane is set in 18 Kt Three Tone Gold, which is delicate yet stylish at the same time. Platinum rings are topping the trend market these days. CaratLane’s Eros Platinum Ring or the Beloved Platinum Ring are among the best of the lot. 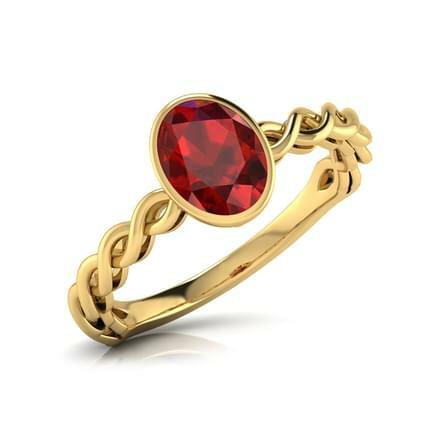 Gemstone gold rings for girls are beautiful rings perfect for everyday wear. 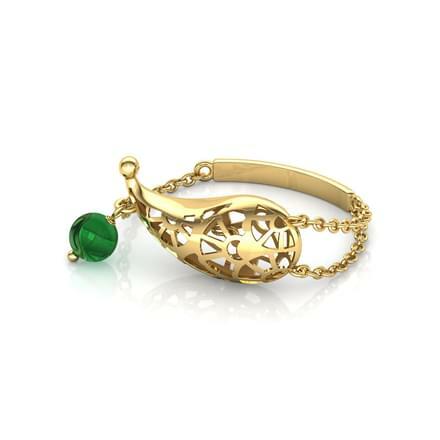 And, CaratLane offers a stylish range of gold rings studded with gemstones. 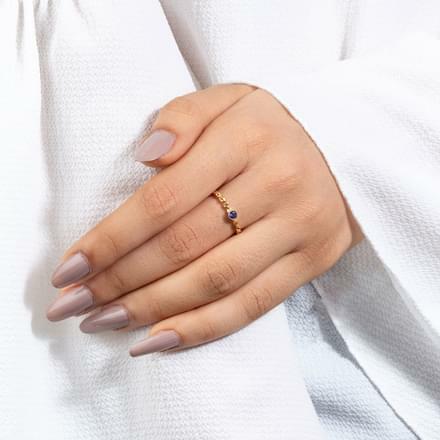 The Dalila Stamped Ring from the Gold Struck collection, set in 18K yellow and rose gold or the Wave Pearl Birthstone Ring, set in 18K yellow gold are stunning examples of gemstone gold rings for girls. 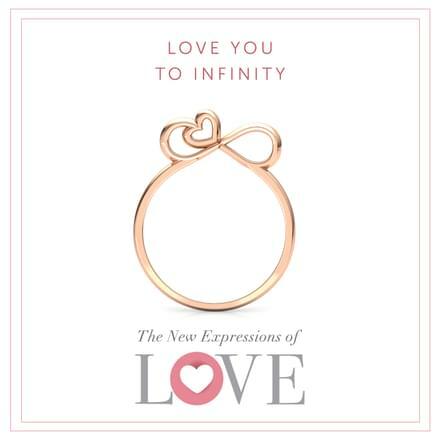 The Olivia Stamped Ring from the Gold Struck collection, set in 18K yellow and rose gold is another beautiful design from its casual rings range. Cocktail rings are sought by every woman as they make for a glamorous piece of jewellery, perfect for evening wear. Match it up with an evening gown or a traditional dress, cocktail rings are the ornament to go for. Make a pick from CaratLane’s massive range of gold cocktail rings. Cocktail rings like the Neta Cutout Ring or the Myra Cutout Ring from the Gold Lace collection by CaratLane are elegant gold ring designs for women. 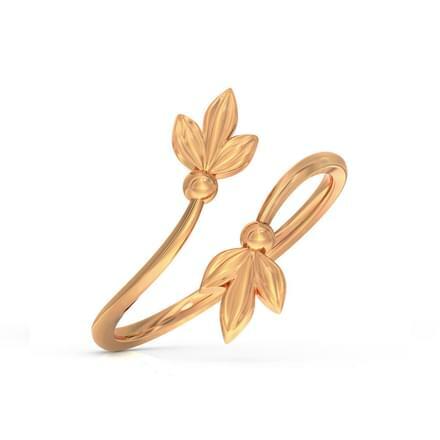 The Ramya Lotus and Coin Gold Ring and the Gaura Lotus Gold Ring from the Uttarakshin collection, set in 22 Kt Yellow Gold are beautiful lotus-inspired cocktail rings for women. 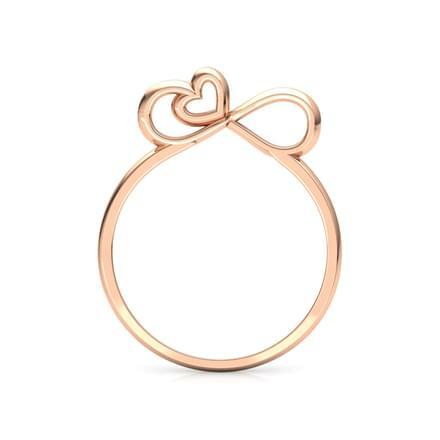 The Stackable Filigree Ring from the Enchanted collection, set in 18 Kt Rose Gold is another chic gold rings pattern for women. 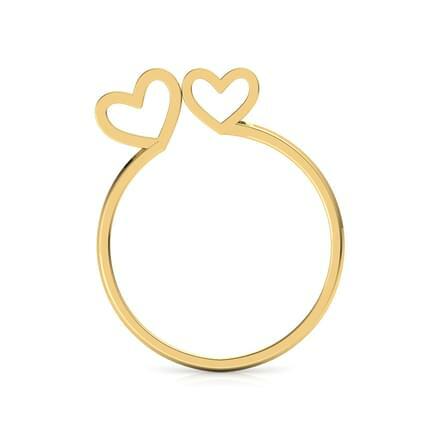 Designer rings have taken over the market massively, as they offer a modern take to a simple gold rings design. 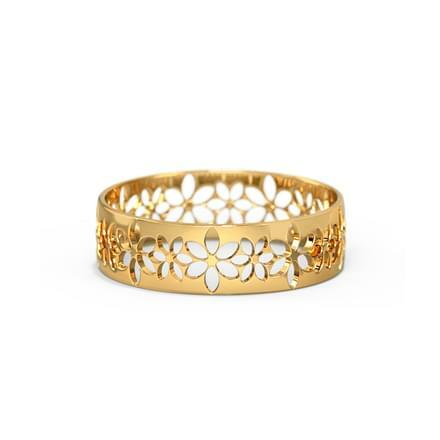 Endless patterns and models can be checked out on CaratLane. The Black Pyramid Ring from the Bombay Deco collection, set in 18 Kt Yellow Gold is a bold and striking creation by CaratLane. 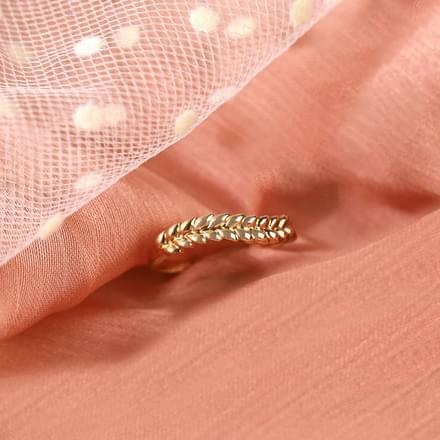 The Delicate Filigree Ring or the Tall Filigree Ring from CaratLane’s Enchanted collection, are both set in 18 Kt Rose Gold, beautifully crafted designer rings for women. 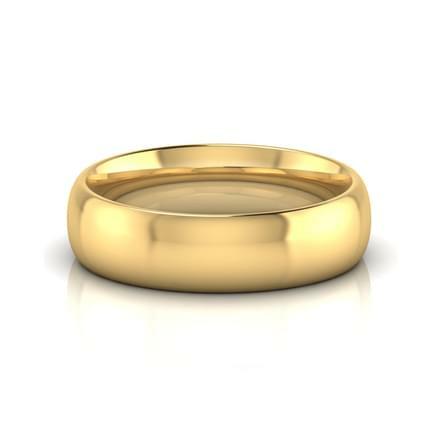 Explore Gold Rings on CaratLane! Enjoy shopping online for your favourite gold ornaments on CaratLane and enjoy a hassle-free experience. It delivers 100% certified jewellery to its customers. Along with multiple payment methods such as net banking, debit/credit cards and online transfers, the portal also gives EMI options. CaratLane also provides its customers with free 30-day returns as some of the attractions, besides easy exchange and buy-back option. 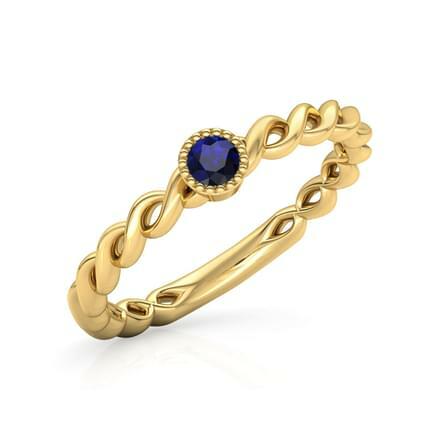 The gold rings online collection by CaratLane is available at a price range from Rs. 5,000 to Rs. 1,00,000, which is set in yellow gold, white gold and rose gold options. 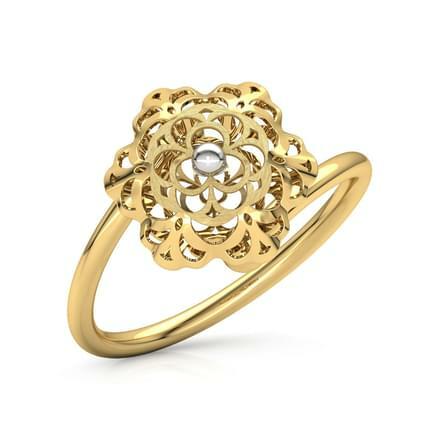 Buy a beautiful piece of Ring among multiple Ring Models at the best price.